Kyle has immense experience in higher education, specifically student unions. 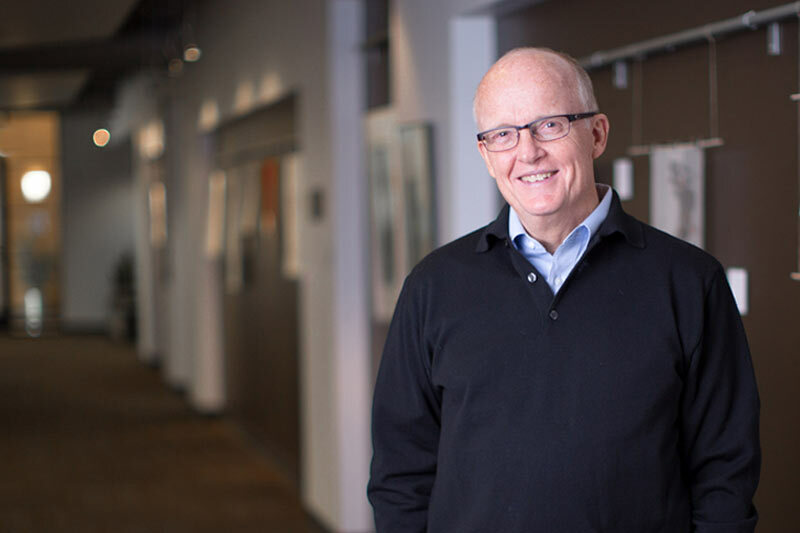 He is recognized as a national expert in student union design and leads programming, planning and design teams for the development of university facilities on campuses throughout Utah and the United States. Kyle’s combination of programming, design and construction administration expertise provides his clients the most creative and innovative projects.